The BlueRibbon Coalition is seeking an Executive Director to lead the organization which champions responsible use of public lands and land access for outdoor recreation. mission’s (CPSC) proposed mandates for off-road, side-by-side vehicles (ROVs). The Chevrolet Silverado Polaris ACE+ concept shows that while Chevy’s full-size truck was designed for work, it also works hard to enable recreational interests. The outdoors-themed concept debuts at the SEMA Show this week and is paired with the new Polaris® ACE™ – a revolutionary single-seat, sit-in off-road vehicle launched earlier this year. A new guidebook will soon be available from the National Off-Highway Vehicle Conservation Council (NOHVCC) that will benefit the entire OHV industry. Titled “Great Trails – A Guide to Providing Quality OHV Trail Experiences”, it is being developed by NOHVCC, written by a core team of consultants, and funded by a wide range of OHV industry partners. Today, Polaris Industries Inc.’s (NYSE:PII) Chairman and CEO, Scott Wine, completed the Ice Bucket Challenge, joining in the viral campaign to raise awareness and funds for ALS. 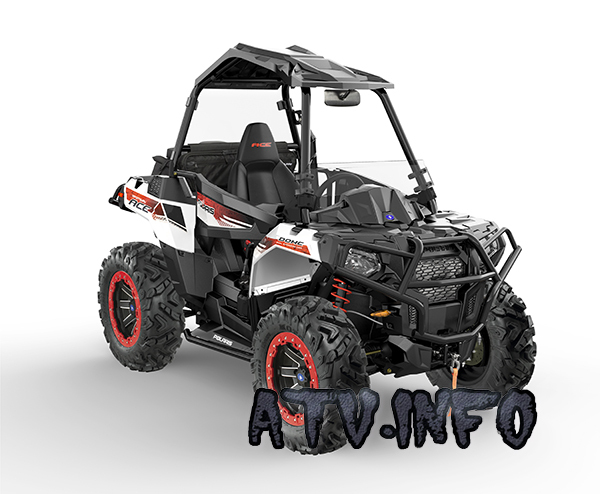 ATV.INFO was notified of 2 job positions that are available. One of Minnesota and one for Arizona. Polaris Industries Inc. the leading manufacturer of off-road vehicles (ORVs), today announced the company has entered a 10-year, exclusive partnership with the Boy Scouts of America, the largest youth organization in the U.S., to provide all-terrain vehicles (ATVs), side-by-sides (SxS) and safety equipment to select Boy Scout camps across the country. The Arizona Game & Fish Department is responsible for managing Arizona’s fish and wildlife resource as an enduring public trust. In addition, the Department is charged with promoting safe and responsible use of watercraft and off-highway vehicles. 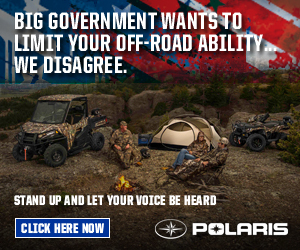 Polaris®, the leading manufacturer of off-road vehicles, today announced the company is defining an entirely-new ACE.